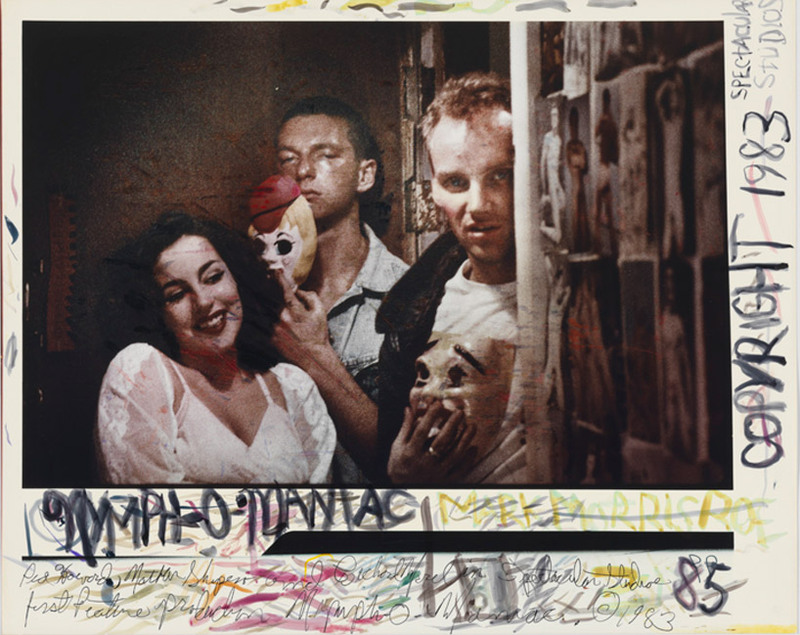 cibachrome print with paint, 10.4 x 15.7"
Vienna-based photo museum WestLicht is celebrating its 10th anniversary with a show on instant photography and for the opening weekend the entrance is free of charge. 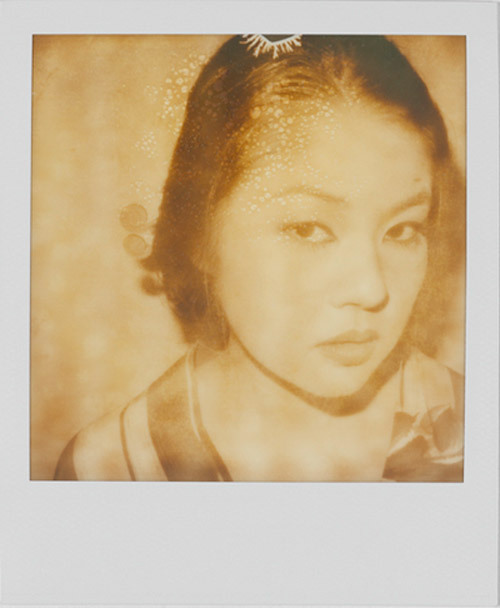 On its 10th anniversary WestLicht is celebrating the never-ending fascination of instant photography. 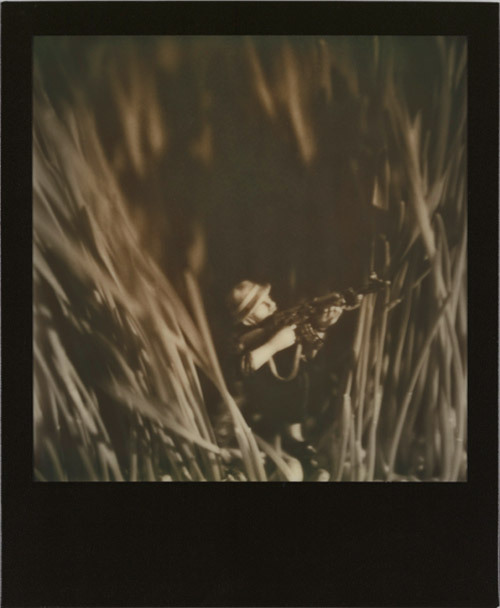 From the 17 June the Viennese photo museum will show a representative cross section of Polaroid inventor Edwin Herbert Land’s legendary collection. 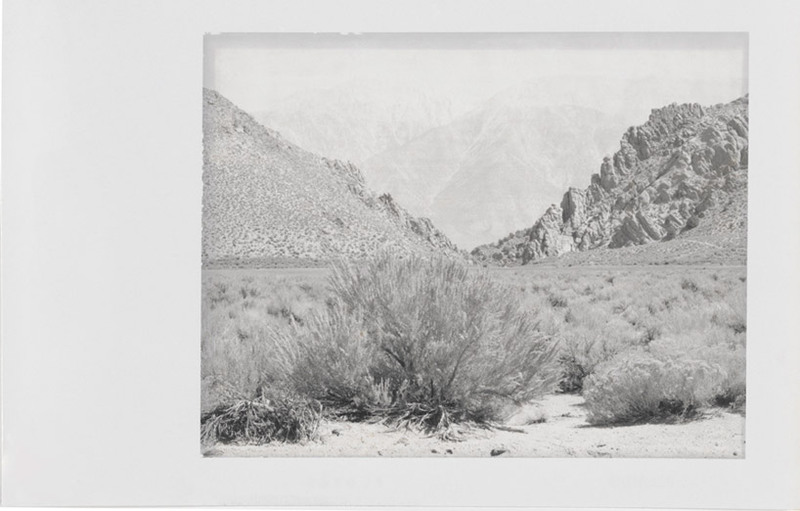 From the 1960’s Land began to provide artists with Polaroid material for them to experiment. More than 350 works by around 150 of the international artists and photographers represented in the collection are going to be on display until the 21 August. On the opening weekend, from 17 to 19 June, visitors will be able to see the exhibition free of charge. 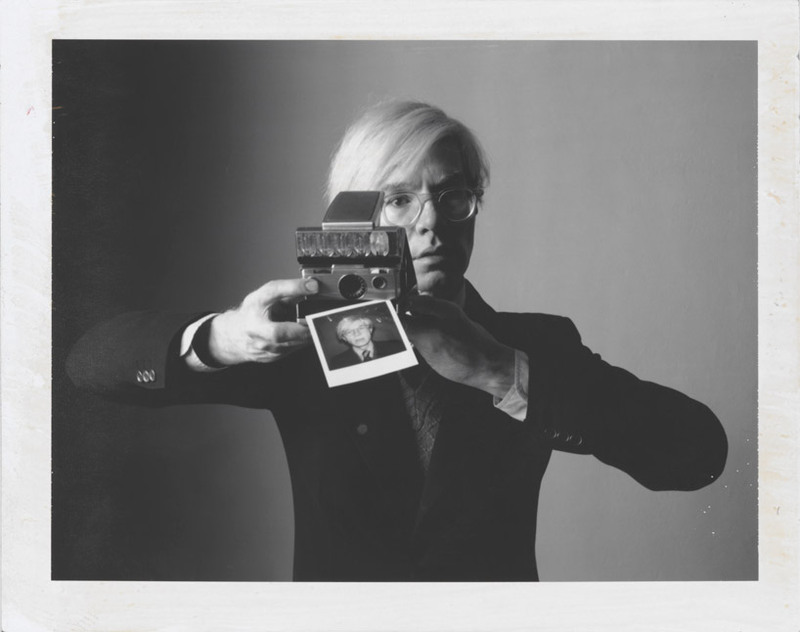 The names one can find among the Polaroid artists range from landscape master photographer Ansel Adams to doyens of Pop Art such as Andy Warhol. 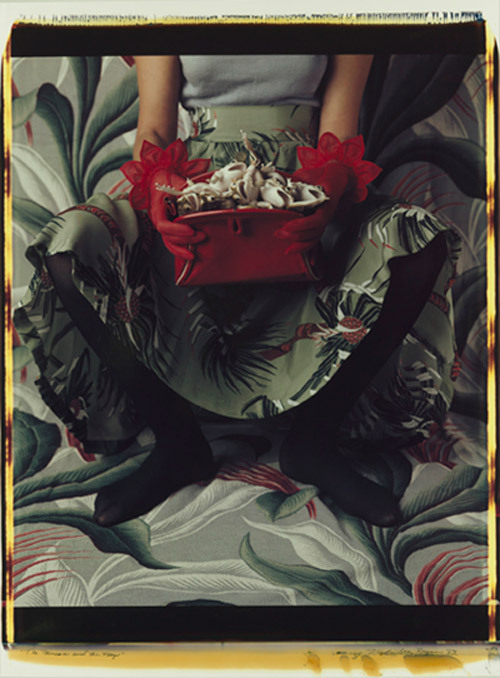 Varying artistic concepts, collages and opulent arrangements cover genres from fashion to architecture, and represent an animated narration of the Zeitgeist of the intervening decades. The images were made with a wide range of Polaroid cameras, materials and films and they are a vivid documentation of the development of this ground-breaking invention. 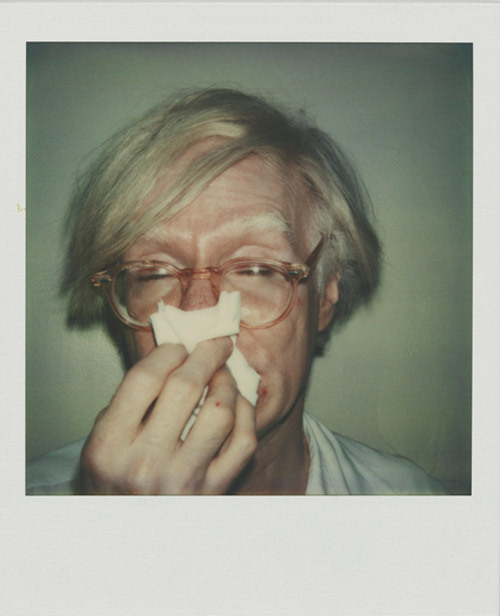 For the two pieces shown in the exhibition Andy Warhol chose the Integral film with its famous thin white frame. Together with the easy-to-handle camera, this was the film that triggered the instant photography hype for the general public. 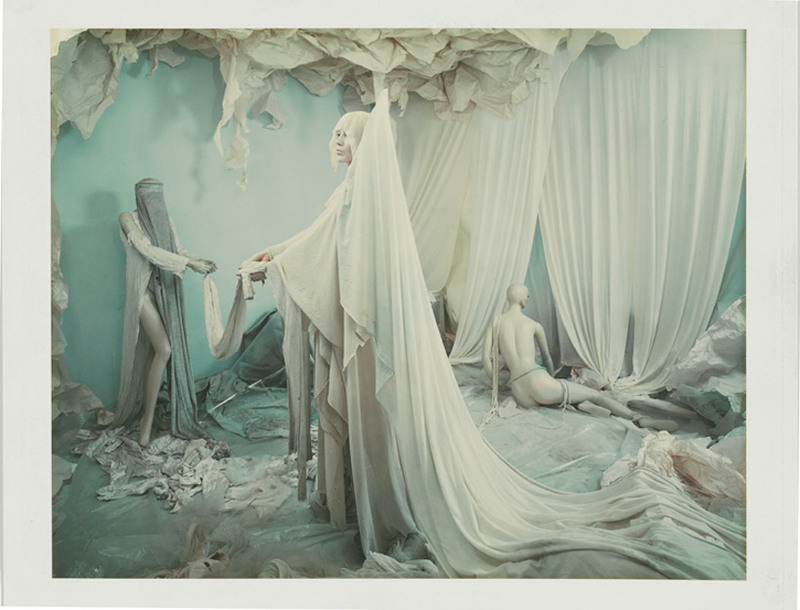 One of the highlights of the exhibition are the large format works shot on 20x24 inch film (50x60cm). These pieces are by artists such as William Wegman, whose painted portraits of his two dogs, Man Ray and Fay Ray, are known the world over. A special camera had to be constructed to take them. It is 1.50 meters in height, weighs 106kg and is currently still in use. Instructed by former Polaroid chief operator Jan Hnizdo, well-known Austrian artists will have the chance to work with this camera. The exhibition was made possible by the spectacular purchase of the collection by WestLicht in March 2011. It had been put on the market by the liquidators dealing with the assets of the insolvent Polaroid company. For almost two years the future of the unique Polaroid collection was uncertain. The spectacular acquisition at the last moment secures the continued existence of this historic collection and opens it to a broad public for the first time. The collection encompasses around 4400 pieces by 800 artists. As a bridge with the present, and in line with the original Polaroid philosophy, close collaboration with partner-company Impossible and CMO Florian Kaps will enable contemporary instant-photography to be supported, cultivated and further encouraged. The company has bought the last intact Polaroid film factory in Enschede (Netherlands) and is now working on developing new film material for traditional Polaroid cameras. As in previous years artists are now being given the chance to work and experiment with the new film material and to create new instant-image art. Some of the first pieces of this new collection—by artists like Nobuyoshi Araki or Stefanie Schneider—create exciting contrasts with the historic collection. David Levinthal represents a special link. He had been commissioned to make pieces for the historic collection (the Space Series) and is now featured with his Vietnam Series which was produced using the new Impossible material. 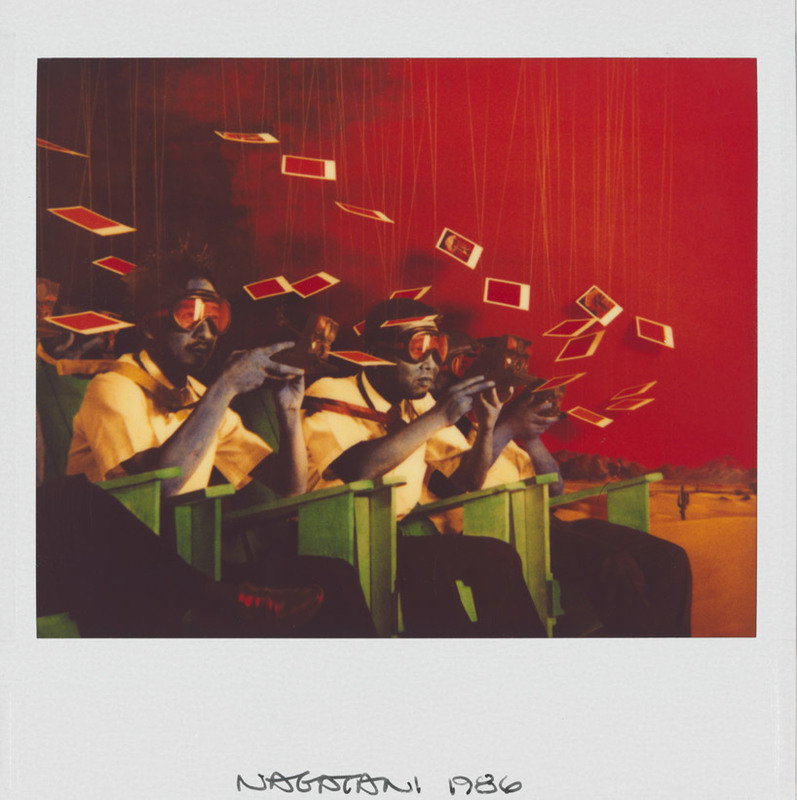 The book "From Polaroid to Impossible / Masterpieces of Instant Photography - The WestLicht Collection" has been published by Hatje Cantz for the exhibition. It was edited by Achim Heine, Rebekka Reuter, Ulrike Willingmann, German/English, 192 pages, approx. 200 colour images, bound with protective cover, € 39,80. For the duration of the exhibition Impossible will also open a pop-up shop next to the photo museum, where aficionados will be able to buy Polaroid cameras, Impossible films, accessories and books. Workshops will make this a creative space. Tue, Wed, Fri: 2–7 p.m.
Sa, So, Bank Holidays: 11 a.m.–7 p.m.
We would like to extend a cordial invitation to the press conference and a preview at WestLicht on 16 June at 10:30 a.m. Speakers will include: René Burri, David Levinthal and Jan Hnizdo. We hope our project is of interest to you and would be happy for any coverage you can give it. Please don’t hesitate to contact us should you require further information or an interview appointment. You can find images in high resolution on this website. Permission is granted for the image material to be used in print media or for temporary online publication. It may only be used in direct connection with coverage of the current exhibition. Images may be neither cropped nor retouched. Image files must be removed from the archives after use. I'm a begginer in photo industry and your articles help me to get more skills! http://bigpaperwriter.com/blog/andy-warhol-life-like-a-motion-picture-film will tell about Andy Warhol life and what important he has done for the industry! It is really good forum, so thank you for this unique information. Best of luck and wish you joy.